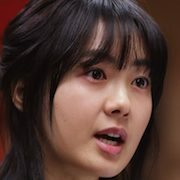 Kyu-Min (Lee Yo-Won) works as a producer for a TV reality fighting program called "Legendary Fighter". 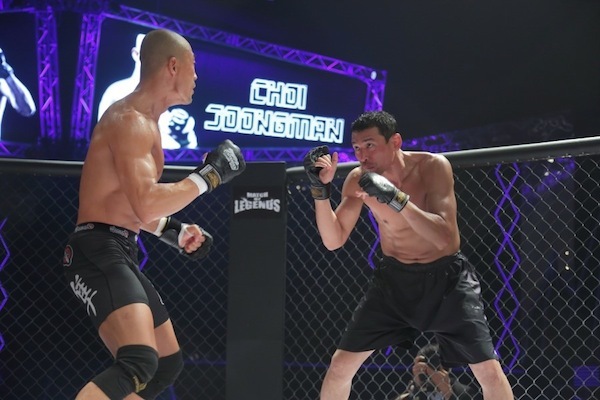 The TV show pits regular men, who were renown street fighters back in their teenage days, to go up against professional MMA fighters. If the challenger can last a certain time against the professional fighter they make it into the finals and fight against one of their amateur peers. The winner gets $20,000. 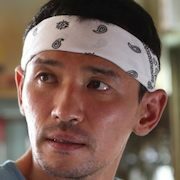 Lim Duk-Kyu (Hwang Jung-Min) runs a modest noodle restaurant. 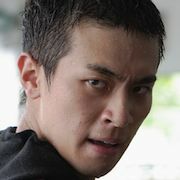 His wife passed away and he takes care of his teenage daughter Soo-Bin (Ji-Woo) alone. Producer Kyu-Min then visits Duk-Kyu's noodle restaurant and attempts to persuade Duk-Kyu to become a contestant on "Legendary Fighter". Lim Duk-Kyu isn't interested in fighting again and tells her no. A few days later, Lim Duk-Kyu goes to his mother-in-law's apartment for his wife's memorial service. 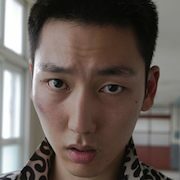 There, he learns his daughter Soo-Bin beat up one of her classmates and her classmate is now hospitalized. Duk-Kyu goes to the hospital and apologizes to the girl and her father. He promises to pay for her hospital bills and give her additional compensation money. 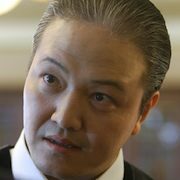 Now, Lim Duk-Kyu needs to make money and make it quick. 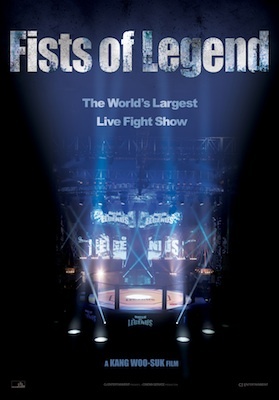 He decides to participate in the TV show "Legendary Fighter". During his first bout, he knocks out the professional fighter, which is the first time that has ever occurred on the show. For his next fight, he awaits for his opponent in the ring. 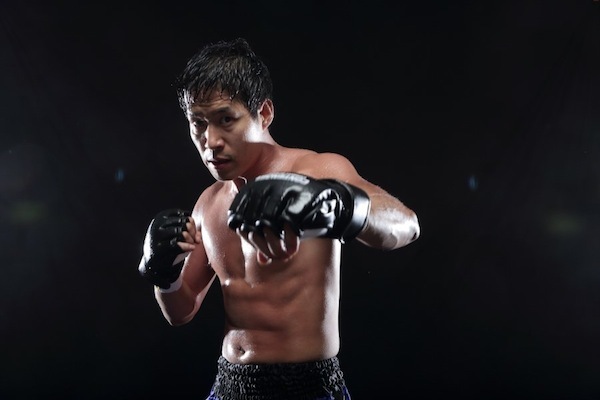 When the man walks in to the ring, Lim Duk-Kyu recognizes him immediately. 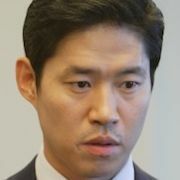 His opponent is his friend Jae-Seok (Yoon Je-Moon) from his high school days. 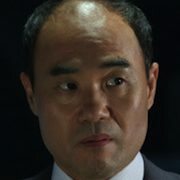 Meanwhile, Lee Sang-Hoon (Yu Jun-Sang) works as a manager for a corporation owned by his long time friend Jin-Ho (Jung Woong-In). 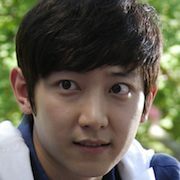 Sang-Hoon then gets a phone call from Producer Kyu-Min, who tries to convince him to take part in the show. Based on webcomic "Legendary Fist," illustrated by Lee Yoon-Gyun and written by Lee Jong-Gyu (published November 25, 2010 to May 19, 2011 via web portal Daum. 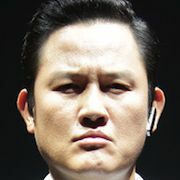 Filming begins July 15, 2012 at Shin Joon-Sub boxing gym, Namwon, Jeonbuk, South Korea. Filming ended November 28, 2012 in Paju, South Korea. 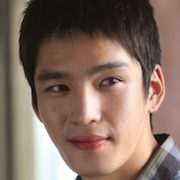 Actor Yu Jun-Sang injured his left knee while filming and had surgery on October 30, 2012. 2013 (4th) Korean Film Festival in Australia - August 14-September 11, 2013 - Push me to the Edge! Ki Jul 15 2013 7:35 pm @James There is no "2역" ... you mean "2억" which is 200 billion won (roughly $200,000 USD). That amount was for the second competition. 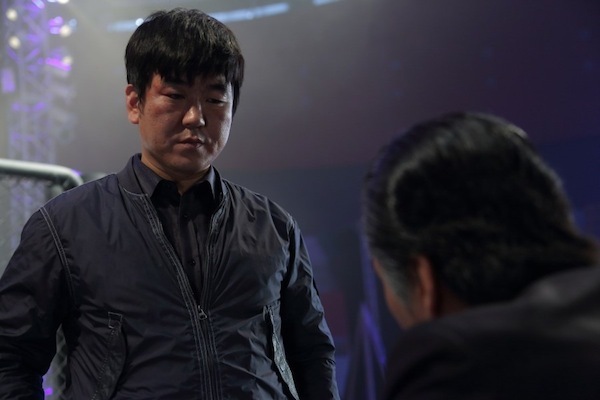 The $20,000 prize referred to in the plot is right, which refers to the initial prize of 20 million won (roughly $20,000 USD) given out to the winner of the first competition series. James Jul 09 2013 11:09 pm 2역 is basically 2 million, not 20,000.
joy Mar 08 2013 8:01 am Heard Lee Yowon is on this film. I like her very much so I am looking forward to seeing this. movie. 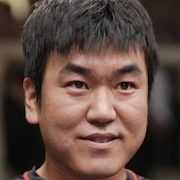 wtf Feb 11 2013 7:57 am so we got Fist of Legend live action, when is The Breaker? hana Feb 07 2013 9:15 pm wow another film of Lee yo won. She realy the best!